Off the Grid Concepts specializes in Outdoor & Urban "hard-use" equipment. Shooters need kit they can count on in all kinds of applications. We combine quality materials that stand up to the rugged use in any environment and styling that will keep you looking good. You supply the mission, we'll supply the gear to get you there and back home. Dynamic, Simplicity and Adaptability, that's our promise. In a hurry? 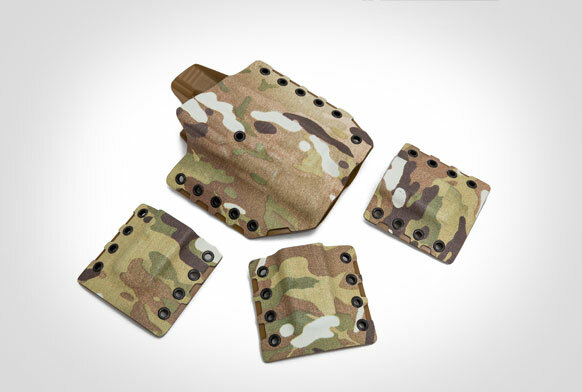 Need quality Kydex but need it fast?